Ok my beauty queens…One day while shopping for hair care products in Ulta, I heard some very magical news. That making dry shampoo was super easy and worked well. All you need is a little oatmeal and/or cocoa for a simple recipe. As a lover of many things natural too, I couldn’t believe I never heard this! Oatmeal naturally absorbs hair’s oil. So I took straight to Pinterest, played around and found this recipe works well for me. I always keep dry shampoo. 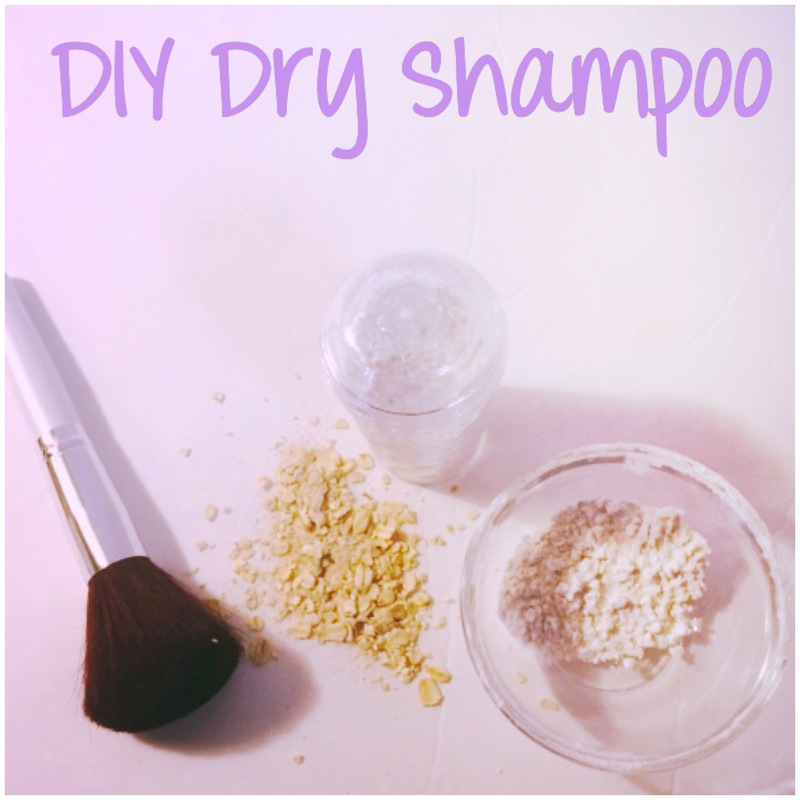 It’s harsh to wash hair everyday but I also have oily roots, so dry shampoo is a must! -Simply blend about 4 tablespoons oatmeal until it’s completely fine. Choose whatever blending device you prefer. No chunks! You’ll want this to be powdery. -Then add 1 tablespoon baking soda and 1 tablespoon cornstarch. Mix. You may add a few drops lavender oil or even finely ground lavender to add a little pizazz to this but I actually skip this step mostly. Store in a salt and pepper shaker or air tight container and use makeup brush to apply.